LARGE ENOUGH TO COPE AND SMALL ENOUGH TO CARE! Our trained sales executives will advise on your optimum forklift requirements so the correct machine is specified to meet your materials handling needs from day one. Whether you move one pallet a week or 1000 pallets a day Andytruc staff will advise on the best and most efficient method of performing your handling function. As most applications differ in some way or another our staff prefer to visit your premises to ascertain your needs first hand. The in-depth knowledge of various applications we have come across in the past from Very Narrow Aisle, (VNA) applications through to rough terrain building sites allow Andytruc to offer a complete spectrum of materials handling functions and tailor agreements to suit you, the customer. We have drawn on 40 years experience in truck manufacture to bring you a comprehensive range of the most up to date, reliable lift trucks on the market. 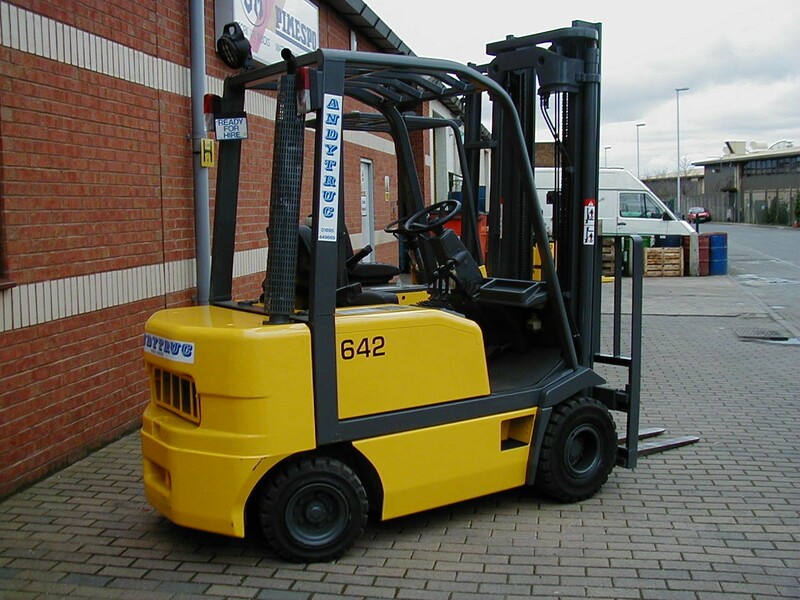 Our range comprises of counterbalanced, reach trucks and warehousing machines. They are designed for reliability, continuous operation, easy low-cost maintenance and naturally they conform to all national, EU and international standards. Rest assured that whichever model you choose you are guaranteed the highest standards of ergonomic design, engineering quality, reliability and safety for years to come. Through our business partners, Andytruc offer a comprehensive range of competitively priced attachments and accessories for hire or purchase, to suit almost any requirement. Side Shifts, Paper Roll Clamps, Bale Clamps, Drum Handlers, Roll Forward Skips, Auto Dumping Boxes, Access Platforms, Fork Extensions, Telescopic Forks, Carpet Booms, Jibs, etc, etc, the list is endless. To view pictures of the current sales range please click on the links below. For details of used equipment available for hire or purchase please contact Andytruc direct. 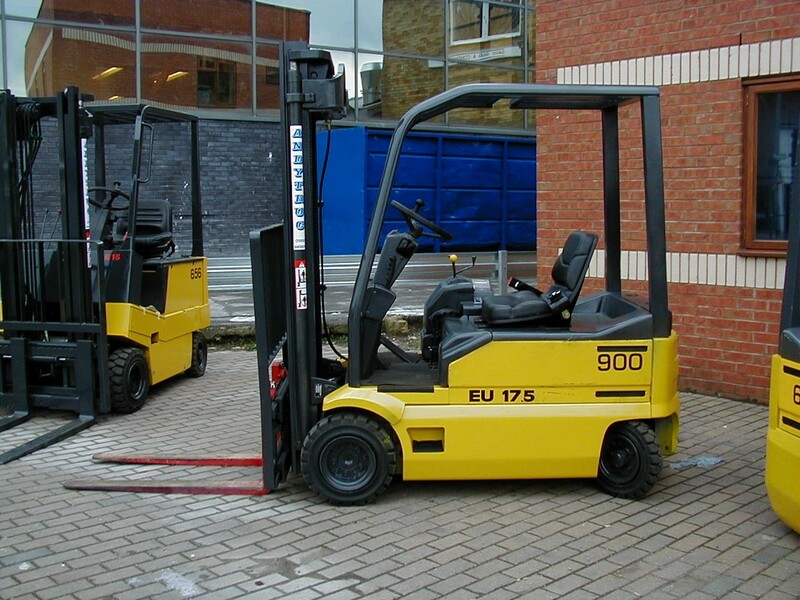 Andytruc can supply other makes of forklift trucks in addition to those shown. Please do not hesitate to contact our sales team for further information. Should you require a quotation for new equipment via email, please complete and submit a Site Survey form. To view a manufacturer's product range please click on the relevant link below.